As the world transitions into a more technological age, companies, large and small, have turned to Web Content Management (WCM to oversee the organization and operations of their websites across all platforms. WCM are software systems that help create, manage, and publish websites in a flash.. It also provides tools that would allow any user, even those with little knowledge of web programming, to navigate and facilitate their websites with relative ease. The tools and templates readily available for your disposal are vast and diverse. They make your website look good but without you putting in a lot of extra time and effort. WCM improves customer experience all throughout. And what’s on top of business people’s hierarchy of priorities are customer service and experience. Some blogs cite this in particular as one reason why it’s so important to get WCM. When a customer is satisfied with a service or a product, he or she is bound to make a purchase at that point and perhaps in the future. A Forrester study shows there is a connection between customer experience and revenue growth. What improves customer satisfaction with WCM is its capability for personalization. 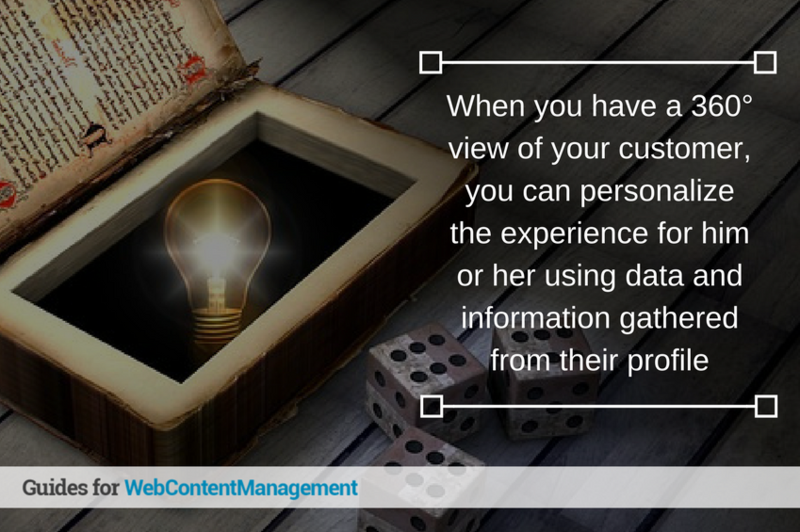 When you have a 360° view of your customer, you can personalize the experience for him or her using data and information gathered from their profile. But the real question is what does this do for the user? 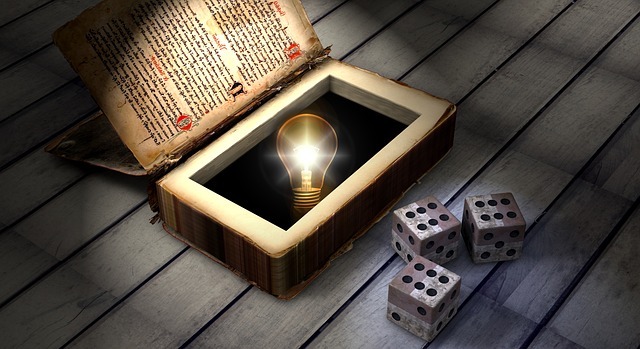 The answer is simple; it makes the things they are looking for easier to find through predictive analytics. Take this as an example: an expectant mother buys a pregnancy test kit in a physical retail store. A few days later, she gets from that company email promotions about diapers, feeding bottles, and other related items. If she sees something that she can use, she buys it. WCM platforms personalize the experience for every single customer. Predictive analytics, such as shown above, are important for they provide useful data that can be utilized throughout the entire customers’ browsing, and eventually, buying experience. The next time a customer tries to access an app or a website looking for a specific item, he would expect that it wouldn’t take him long to find it. Because when he opens that platform, the WCM probably would have made the recommendations from where he can select an item. That would increase customer’s satisfaction, and a satisfied customer is a loyal customer. A lot of organizations have actually used personalization to their advantage. Take YouTube as a good example and the way they personalize your viewing experience when you go to either their app or onto their in-browser website. A viewer watches some videos on a bus ride going home. He sees one that piques his interest but decides he wants to watch it on his 40k display monitor at home. He places the video on his “watch later” playlist, and he comes home to find his video waiting to be played. The way the experience was personalized for this user will make him think that YouTube is making it easier for him to view videos where and when he wants to. This will lead users to view more videos across all platforms, and for a video hosting site like YouTube more views mean more revenues. The same principle applies to organizations like Amazon, Sephora, and the like. It also holds true for your website. WCM can study his browsing experience and come up with recommended items you can deploy, but which are intended for him to enjoy. Should he enjoy the experience, he will come back. WCM can create a more personalized experience by the way it profiles and tracks a customer’s online and even offline activities. It does this for every consumer, regardless of age, gender, and even purchasing power. It helps keep your customer base engaged, loyal, and open to what you have to offer.